Turkey is seeking the arrest of two allies of Saudi Crown Prince Mohammed bin Salman over the killing of Jamal Khashoggi. 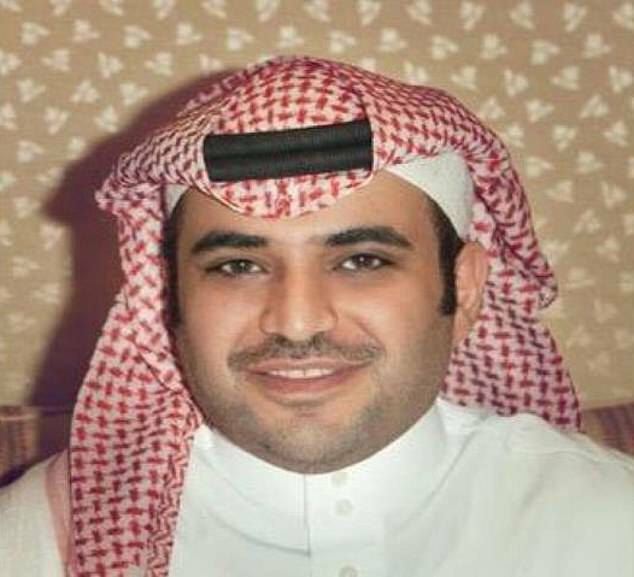 Prosecutor’s say there is ‘strong suspicion’ that royal court adviser chief Saud al-Qahtani and deputy head of intelligence Ahmed al-Asiri were among the planners of the October 2 murder at the Saudi consulate in Istanbul. 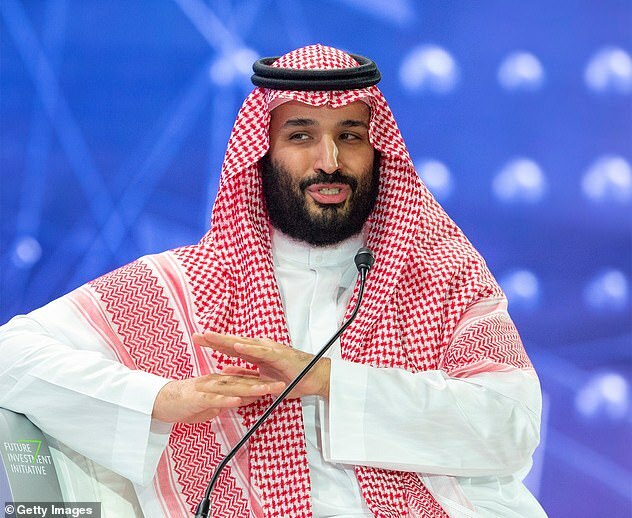 The pair were removed from their positions in October while Saudi Arabia has detained 21 people and says it is seeking the death penalty for five over the slaying, which sparked international outrage. Turkey has been seeking to extradite 18 suspects, including 15 members of an alleged assassination squad accused of murdering and dismembering the writer. 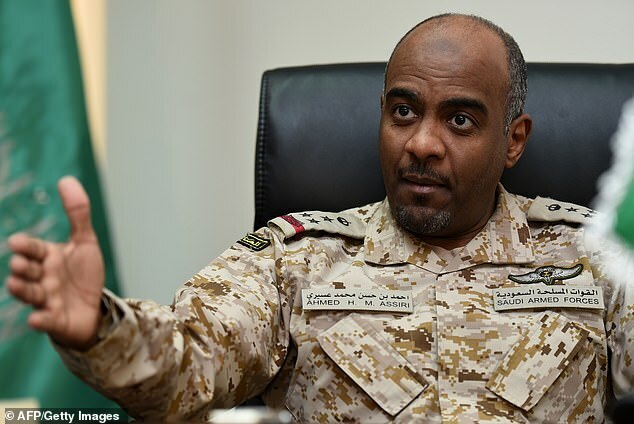 An Istanbul official said today: ‘The prosecution’s move to issue arrest warrants for Asiri and Qahtani reflects the view that the Saudi authorities won’t take formal action against those individuals. ‘The international community seems to doubt Saudi Arabia’ commitment to prosecute this heinous crime. 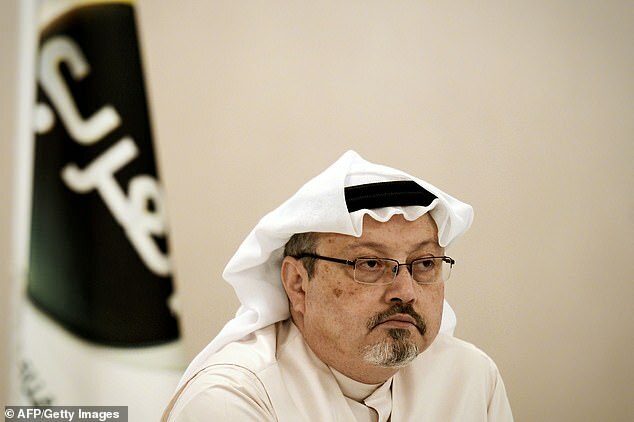 Khashoggi, 59, was killed after visiting the Saudi consulate in Istanbul on October 2. Turkish President Tayyip Erdogan has said the order for Khashoggi’s killing came from the highest level of the Saudi government but probably not King Salman, putting the spotlight instead on Salman’s heir and de facto ruler Prince Mohammed. Today’s comments from Turkish prosecutors come a day after senior U.S. senators said they were more certain than ever that Saudi Arabia’s crown prince was responsible for the killing of Khashoggi after receiving a CIA briefing on the matter. Khashoggi had visited the consulate to obtain documents required to wed his Turkish fiancee. His remains are still to be found, and Turkey has repeatedly demanded that Saudi officials reveal the identity of a local collaborator who may have disposed of the body. U.S. intelligence assessments and experts say it is unlikely the killing could have happened without the crown prince’s knowledge.